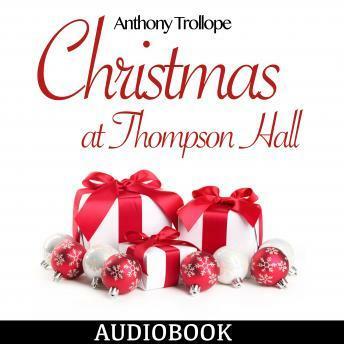 Christmas at Thompson Hall brings together the best of the Christmas stories of Anthony Trollope, one of the most successful, prolific, and respected English novelists of the nineteenth century. Characterized by insightful, psychologically rich, and sometimes wryly humorous depictions of the middle class and gentry of Victorian England—and inspired occasionally by missives in the “lost letter” box of the provincial post office that Trollope ran—these tales helped to enshrine the traditions of the decorated Christmas tree, the holiday turkey, and the giving of store-bought gifts. Today, they open a window onto a time when carolers filled the streets and each house’s door displayed a wreath of evergreen boughs, a time at once distant and yet startlingly familiar.